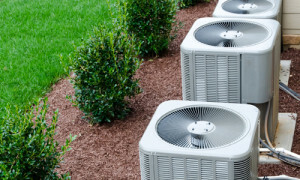 Brian’s Refrigeration is the leading Jerusalem air conditioner company because of our commitment to finding the most affordable solutions to maximizing the efficiency of your home. Whether you need a total replacement, repairs, or a maintenance agreement, we can take care of you. We have a complete line of some of the most trusted names in the business. Give Brian’s a call today to find out how you can see a reduction in your energy costs. When your AC runs non-stop in order to keep your house cool, you might as well be throwing your money right out the window. For cooling repair in Jerusalem, OH, give the pros at Brian’s Refrigeration a call. We can service all makes and models, and will do whatever it takes to help lower your energy costs. With our 24/7 emergency appointments and affordable financing options, you have nothing to lose! Call Brian’s today! There is no question that if your cooling system is too small or too old, it may not be providing adequate relief from the summer temperatures. This will cause the unit to run more than it should, driving your energy costs through the roof. 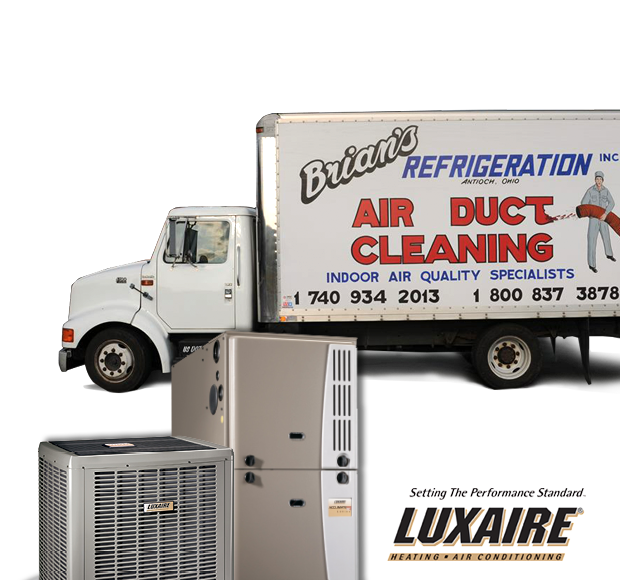 For the best selection of energy efficient cooling systems, check out Brian’s Refrigeration. 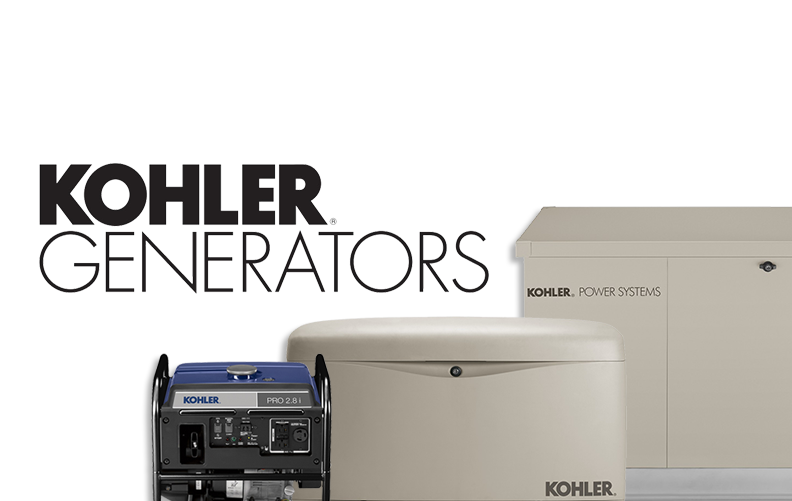 We are your one stop shop for Jerusalem AC replacement. We will find the perfect equipment for your home and budget. When you are ready to see lower utility bills, give Brian’s Refrigeration a call!